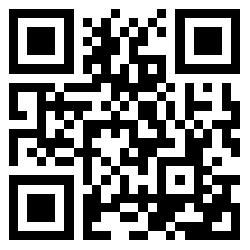 Simply scan this QR code using any compatible scanner on your phone to download Skype for your device. **Add-ins shown are for illustrative purposes. Availability and design will vary by country or OS.